Join us at Dreamforce ‘17! We are back at Dreamforce ‘17 for yet another great year. This year’s exciting agenda will cover APIs and microservices––from using MuleSoft to maximize ROI from force.com to learning how to create, deploy, and manage Microservices. Attend our sessions to learn more about these topics, drop by booth 441 to talk to MuleSoft experts about connectivity, and participate in fantastic giveaways! The powerful combination of force.com support for industry standard integration patterns and MuleSoft’s ability to build secure real-time integrations with on-prem systems enables Salesforce users to carry out multiple functions outside of what they would typically expect to do. 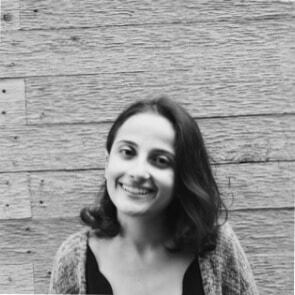 In this session, you’ll learn how Moody’s improved customer service, utilizing existing on-prem services without any changes from Salesforce.com, whether they are used in real-time or near real-time, REST or SOAP, etc. As microservices architecture becomes more mainstream, it also brings in complexities. This session will cover how you can use a platform like MuleSoft to create, deploy and manage a microservices ecosystem and provide quick value to the enterprise. Join us in this demo-driven session to see this in action! See MuleSoft at the Dreamforce ‘17 Cloud Expo! We will be waiting for you at booth 441, near the Salesforce campground, to talk about APIs, microservices, and how to use MuleSoft to connect anything and everything to Salesforce––whether it is Gmail, Excel, Facebook, or LinkedIn! We will also have a Wheel of Fortune game, where you will get the chance to spin the wheel and win great prizes––from t-shirts and gift cards to stickers and Apple AirPods! 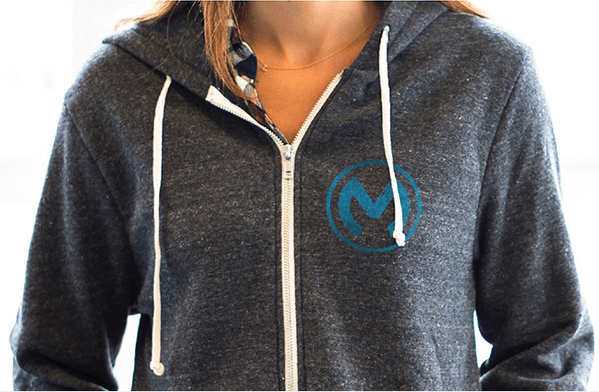 And, plus, this year we are giving away MuleSoft hoodies to the lucky winners who can answer the following question: what do you need to connect Salesforce to? We are excited to hear what you have to say! Watch one of our sessions and tweet your answer to @MuleSoft #DF17 to win a MuleSoft signature hoodie! So what are you waiting for? Grab your tickets and come learn more about MuleSoft – Dreamforce ‘17 is just around the corner and we are excited to be there with you. See you in November!